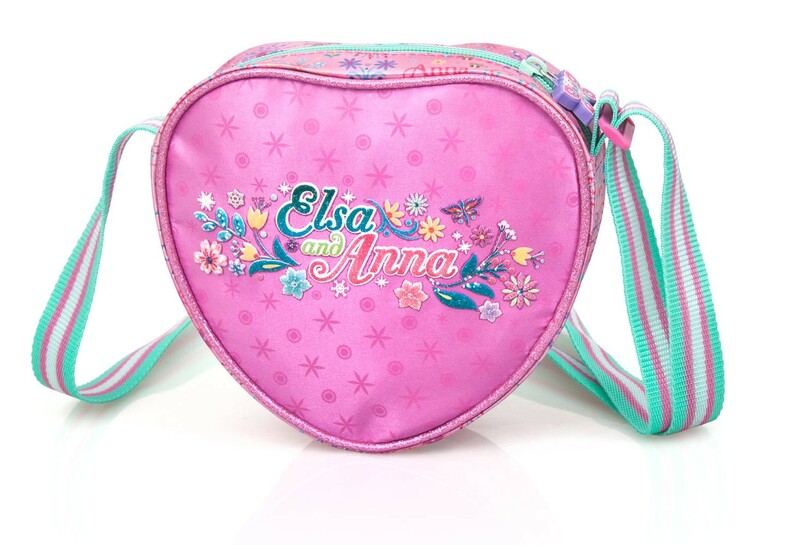 Exclusive design and premium quality shoulder bag featuring Disney Frozen. 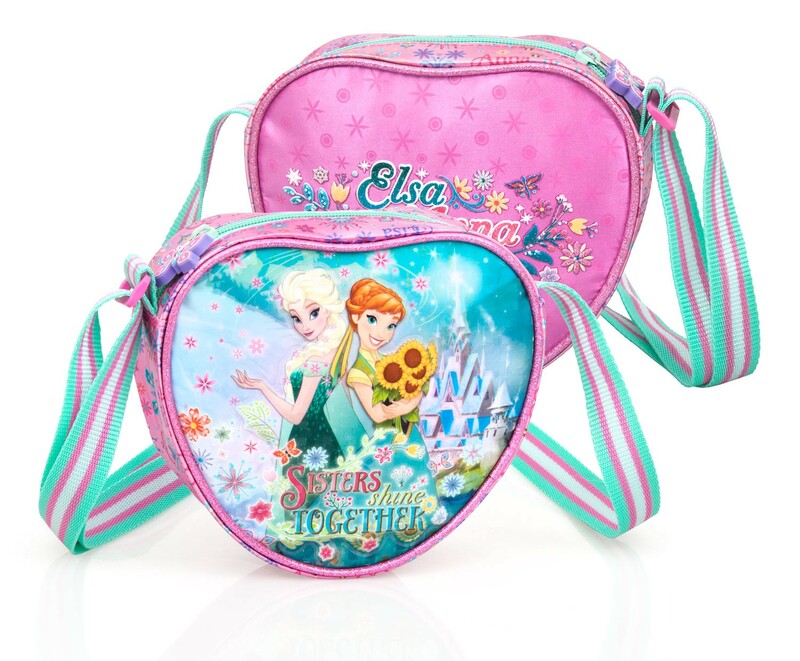 For girls and perfect for school, travel and many more. Made with premium materials such as satin fabric and with high quality details such as double pipe protection and special zip pullers.